We’ve seen some wonderfully unusual things here at Top Gear Philippines, but H2O Technologies’ top-secret toy takes the cake. "So, this one’s the clutch?" I ask, yet again, hoping the mechanic isn’t too terribly cross with me. "And this is the sequential shifter? Where’s the clutch for the screw?" He simply says: "Still that one." It’s crowded here with six on board: editorial assistant Elaine Lara and art director Raynand Olarte sit out back, while two bemused mechanics flank me, a rather inept tricycle driver. 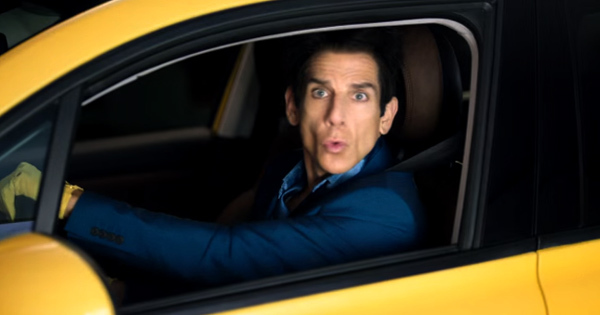 Finally, I twist the ignition, shift into reverse, lift the clutch, and...stall. Laughter. On again and...stall, again. More laughter. For extra motivation, I picture Russian mobsters screaming epithets and running toward us. Once more, with feelings...yes! I shift into first-low and we’re finally trundling down the dirt path to the dock, imaginary bullets whizzing past our heads. I point the Salamander down the ramp, engage the screw and steering linkage, and drive--or is it dive?--straight into the water. 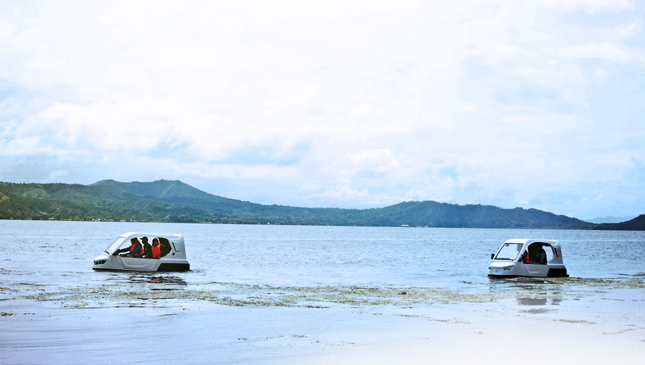 We putter out into Taal Lake, leaving dry land and make-believe mobsters behind. More laughter. This time, I’m laughing, too. 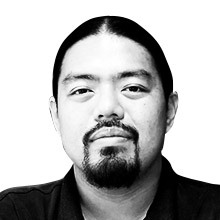 For some people, the concept of the "Filipino inventor" is, sadly, a joke. Thanks to urban legends surrounding Agapito Flores and his "Florescent" lamp--not to mention Armando Lite and the "Arma-Lite"--many have grown wary of any and all claims of innovation. But a small start-up called H2O Technologies is putting its money where its mouth is. 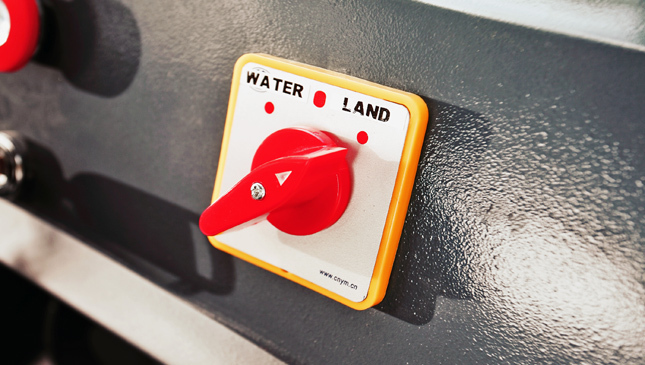 The company focuses on innovative engineering solutions involving--you guessed it--water. And the Salamander is its biggest, wettest project of all. Due in part to their experiences with flood relief and rescue, H2O cofounders Dominic Chung and Atoy Llave (yes, of Atoy Customs) saw a need for something beyond dinghies and ponderous amphibious trucks. 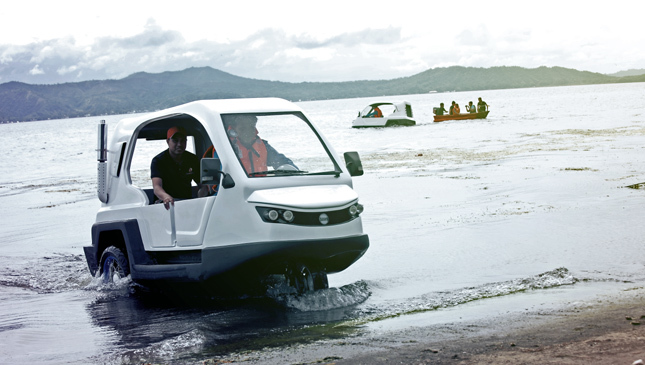 The Salamander is an amphibious trike built for barangay patrols and rescue agencies so they can carry people and supplies into and out of crowded, flooded areas. There’s also a battery-powered version to meet the requirements of the Asian Development Bank grant for electric tricycles. The electric Salamander is a simple machine, with drive switches rather than fiddly gearboxes, and two separate motors for land and water propulsion. Four deep-cycle batteries provide 40km of terrestrial range. The 3kW (roughly 4hp) motors cope gamely with a full load, but performance leaves you slightly stirred, not shaken. The production version will likely get an upgrade to a single 5-7kW motor for improved performance. The gasoline variant’s engine bay, meanwhile, will leave backyard MacGyver wannabes drooling. A water-cooled 200cc ‘thumper’ motor sends power through a sequential motorcycle gearbox into a high-low-reverse transfer case, and into a third coupling that engages the rear screw. It’s good for 80kph on land and 10 knots in the water, though an upgrade to a larger 250cc motor is also likely. The man behind this fantastic contraption is Lamberto Armada, H2O’s chief technical officer and humble homegrown MacGyver. 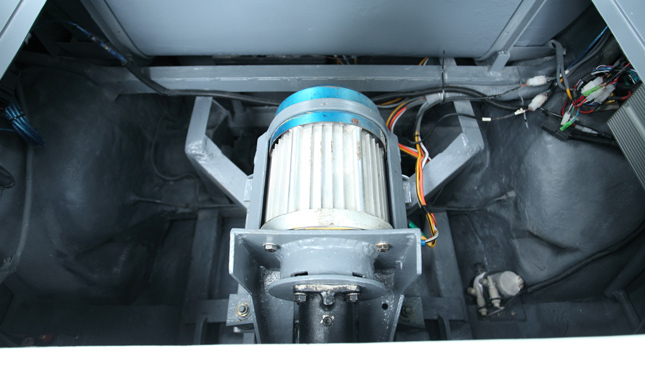 He describes how the tri-hull design, a built-in bilge pump, and multiple air compartments cocooned within the fiberglass hull keep the Salamander seaworthy and shipshape. Passengers can even stand on the running boards while afloat, because that’s what the boards were designed for. On my first trip out with team lieutenant (and presumably good swimmer) Niño Nicandro, I’m struck with a dreadful fear of capsizing every time the thing lists. By the last trip, all fears are gone, replaced by a hard-earned respect for the plucky little watercraft. Unfortunately, with the wind and the waves picking up, Raynand’s beloved sneakers are getting wet. So, I turn the Salamander around to motor back to the dock. 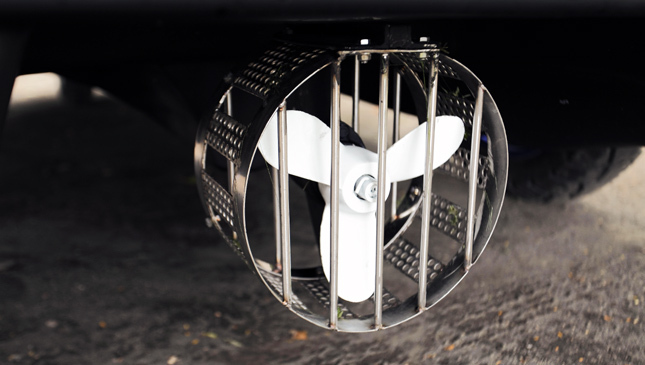 The swivel-mounted prop makes it incredibly maneuverable, able to rotate within its own footprint. A boon in tight eskinitas. Once the wheels hit the ramp, I shift back into first-low and drive right up onto the road. Extra traction granted by the rear-engine configuration helps ensure a non-dramatic exit from the water. Yes, even an idiot such as yours truly can drive this thing. All day long, team members, friends and business partners drive the two prototypes into and out of the lake for giggles. The only significant downtime comes when weeds have to be cleared from the undercarriage. This shakedown is also a validation test for a new ‘mud’ propeller, which works even with a 4ft tail of thick vegetation. Seeing something so extraordinary being done in such an ordinary manner provides hope for the Salamander’s future. Talk turns to possible low-price variants (below P300,000) without roofs, and more expensive ones with sealed cabins and A/C. But there are still challenges ahead. The team isn’t banking solely on the ADB and government contracts. By 2016, agreements involving local government officials can be rendered moot and academic if their political rivals win the election. Bulk engine orders and mass production will also require financial backing. The team hopes that the trike’s public unveiling will stir enough interest to get the investment required for private-sector sales. Having gone this far and having spent a hefty sum on development, the group is committed to seeing it through, backers or not. With over half of the country’s 46,000 barangays prone to regular flooding, there’s a market just waiting for a vehicle you can park in a 10ft floodwater. 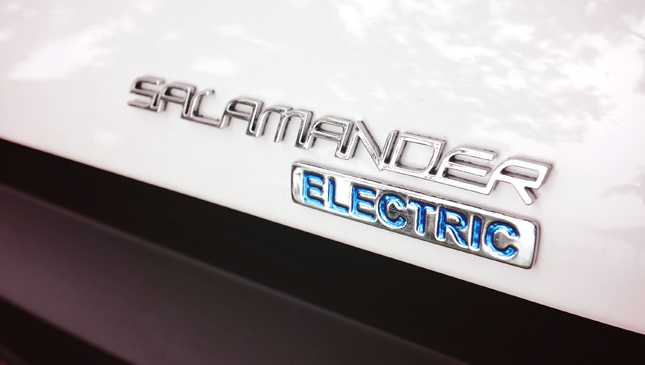 Still, commercial success or not, the Salamander has added something truly unique to the automotive landscape and, perhaps, the history books. The real ones, mind you. Not the ones with Agapito Flores, Armando Lite and Angus MacGyver. 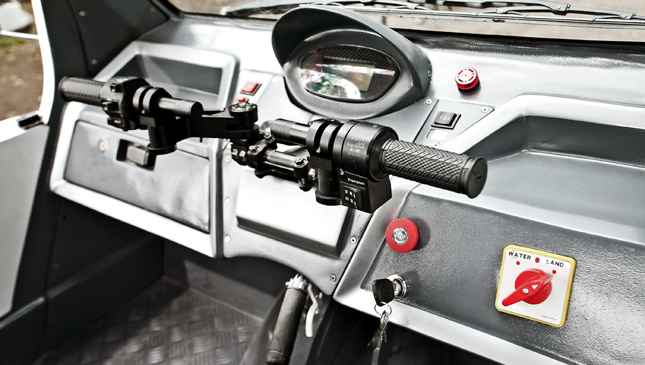 NOTE: This article originally appeared in Top Gear Philippines' February 2015 issue.